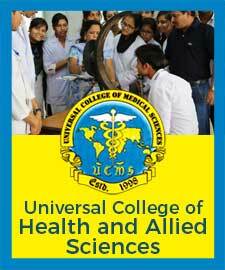 Universal College of Medical Sciences (UCMS) was established in the year 1998 with the affiliation of T.U and recognized by Nepal Medical Council (NMC) & is considered as the pioneer institute in Nepal in the field of Medicine & dentistry. 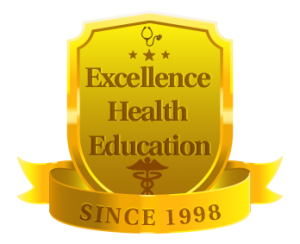 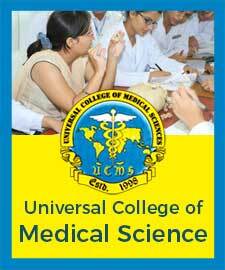 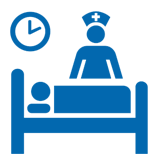 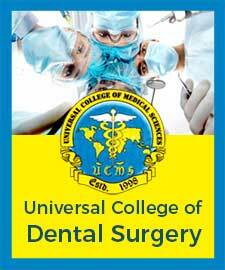 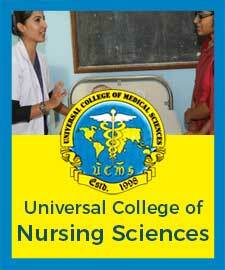 This college was established for training eminent medical professionals from all over the world. 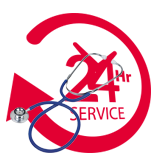 As on today, more than 2000 doctors including MBBS, BDS & Post Graduation(PG) have passed out from the college & are practicing all over the world.